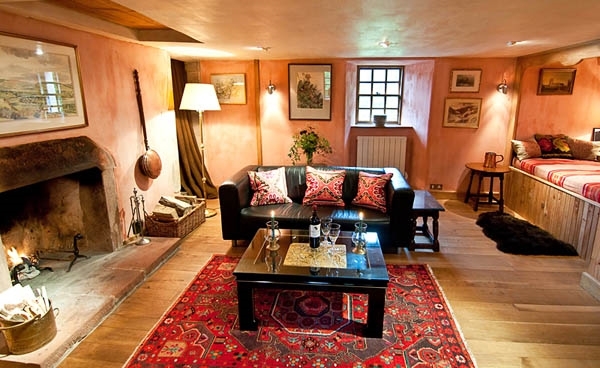 An exquisite restored medieval castle for two. Log fires, longs walks, big comfy bed. Open the 'yet' and let the winding stone stairs transport you back in time. The perfect base to return to after biking or exploring the Tweed Valley. It has a superbly equipped kitchen. Open the 'yet' and let the winding stone stairs transport you back in time. 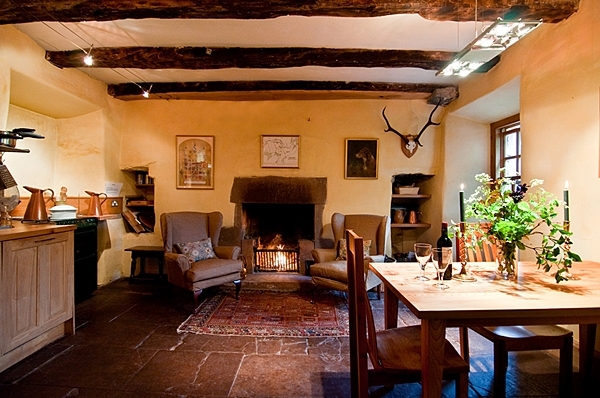 The perfect base to return to after biking or exploring the Tweed Valley. 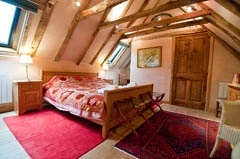 Barns Tower is situated just a few miles outside the pretty market town of Peebles with a wide range of amenities including shops offering local produce.